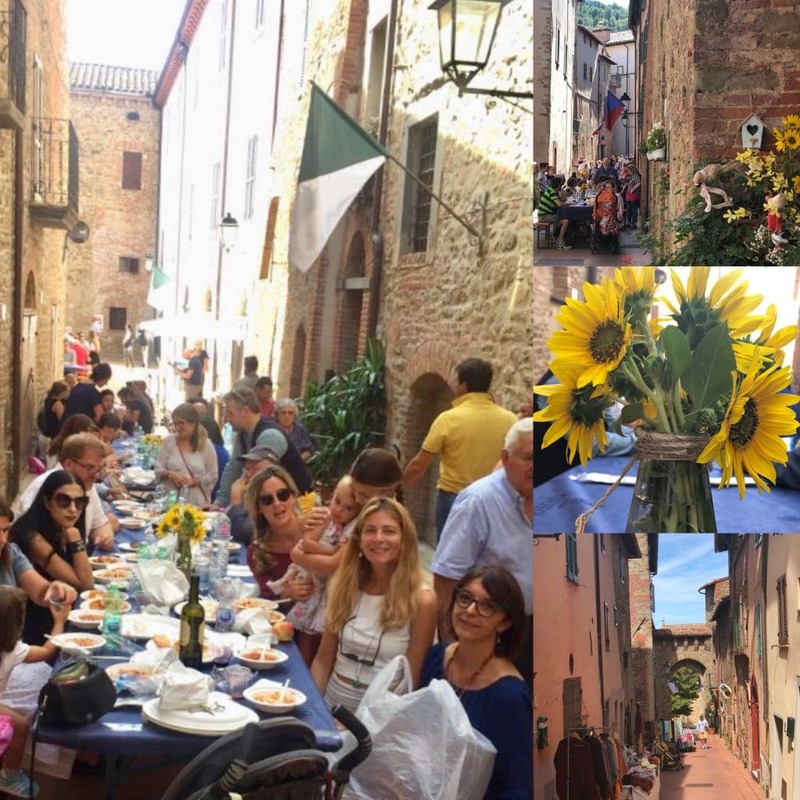 Our holidays villas and guest houses are on the border with Tuscany and Umbria. 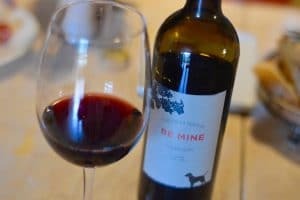 This beautiful area has wonderful landscapes, hill towns, medieval and Renaissance architecture, an artistic heritage second to none and of course, fantastic food and wine. 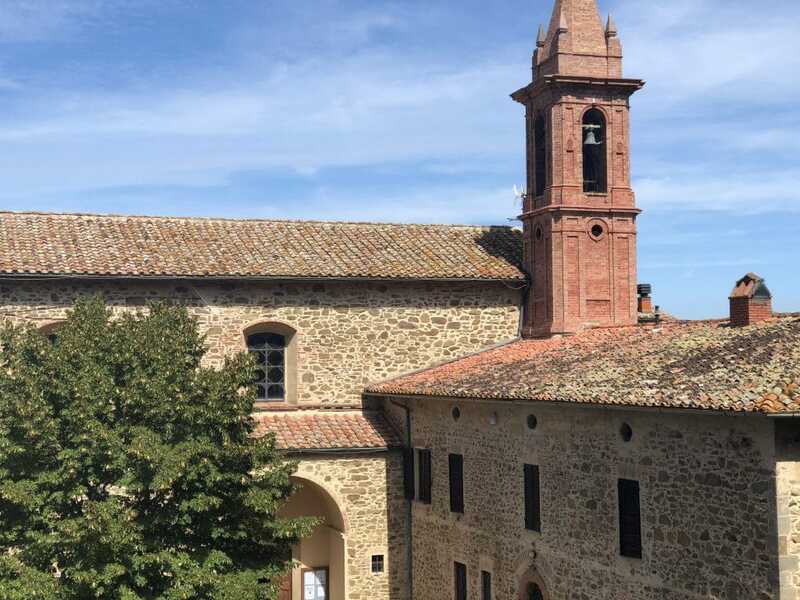 When you have your holiday in one of our houses with eco swimming pools (most of the towns of Umbria/Tuscany are within easy reach) you have the opportunity to explore these famous central Italian regions, or simply relax and sight-see locally. 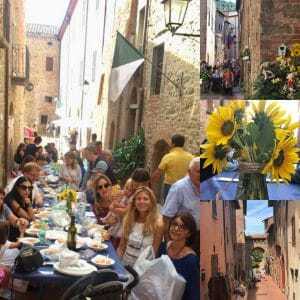 In fact, there is so much to do here that you just can’t fit it all into one holiday; many of our clients return to the Tuscany Umbria border for another stay. 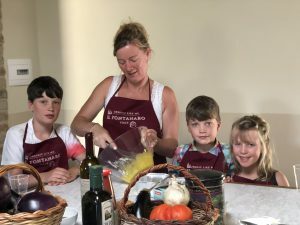 cooking classes, try one of the best Tuscan Cooking class here at Fontanaro!